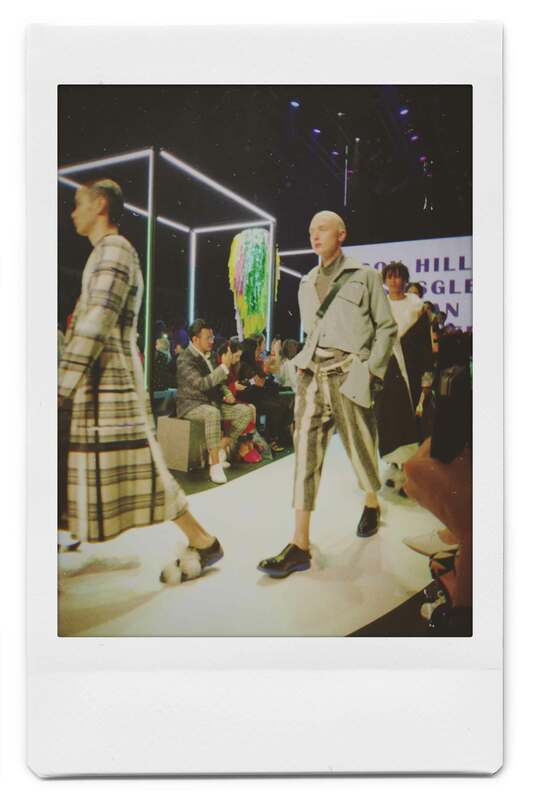 A few weeks ago, I attended Melbourne Fashion Week. 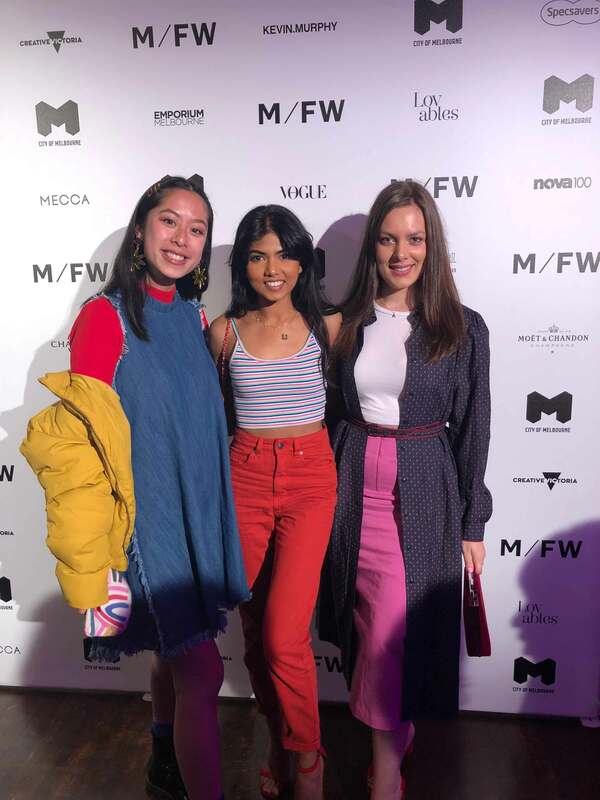 It was my first Fashion Week with Media accreditation which was super exciting. I am still so grateful to have had the opportunity so a big thank you to OPR Agency! I mainly attended the evening shows (due to full-time work life), which were held at the Melbourne Town Hall. However, the first show was on Sunday night, the Underground Runway. It was located in the Campbell’s Arcade which was transformed into such an awesome runway. I loved the grungy, street vibes of the location so much! Designers showing were Dress Up, Erik-Yvon, Kloke, Kuwaii, Lois Hazel, PE Nation and Verner. Overall the first show was an awesome experience with all the designers showing some cool and interesting pieces. Next up was the Townhall Runways and I attended these on Wednesday, Thursday and Friday nights. 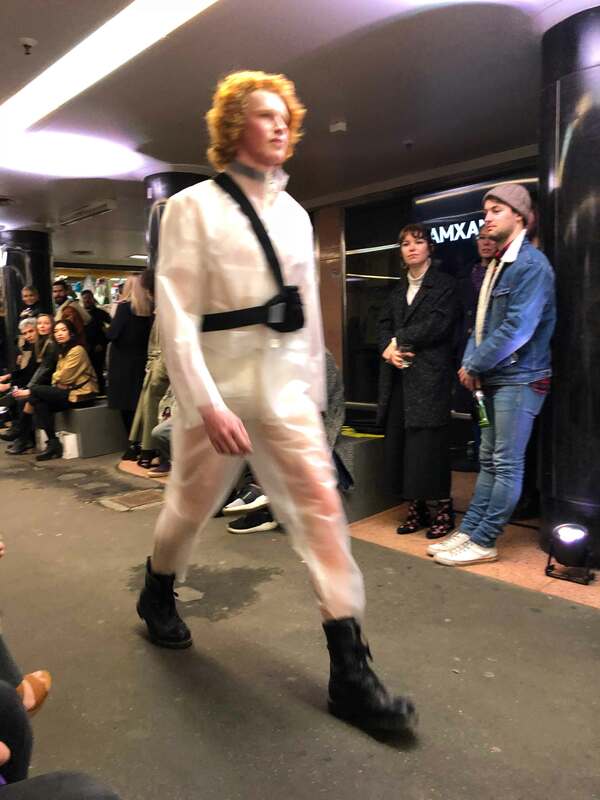 Wednesday night was the Student Collections, which I find to always be the most creative shows, and this year’s did not disappoint! I loved the unique and boundary pushing pieces that the students came up with. On Thursday eve, I attended Town Hall Runway 6 at 8.30pm. I was so happy for the later start time as it allowed me some time to get ready instead of running around in a big rush to get the Town Hall on time! 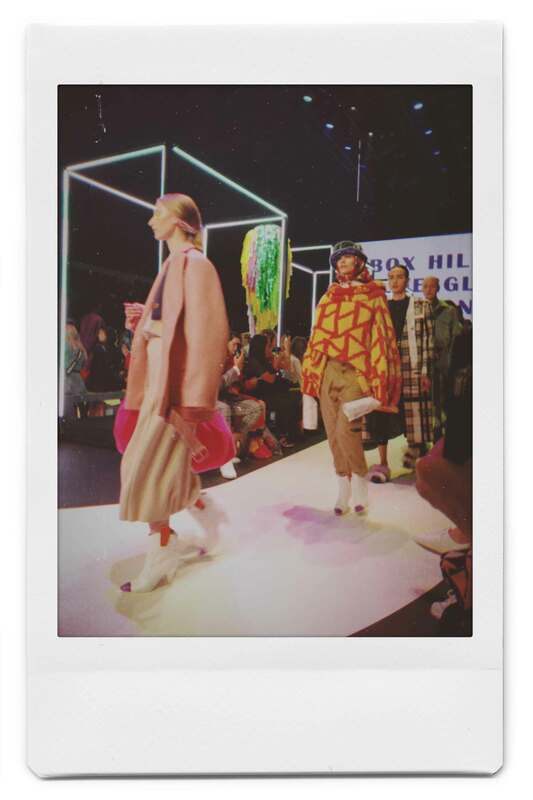 My favourite collections included Asilio and C/Meo Collective. 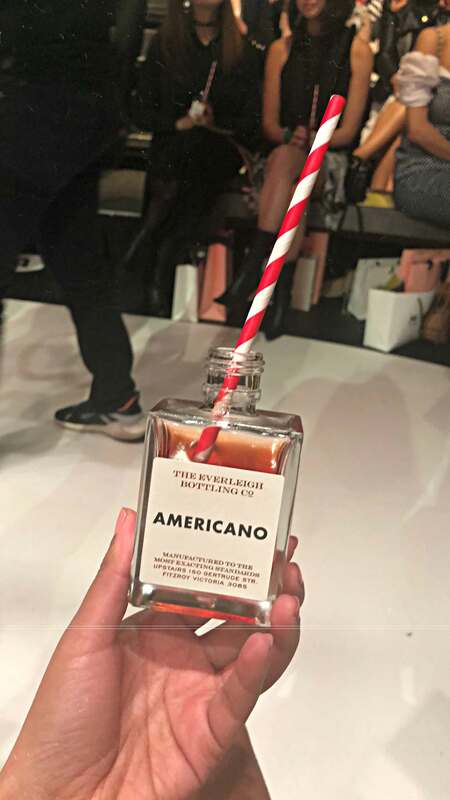 Friday night, the last day of Fashion Week!! 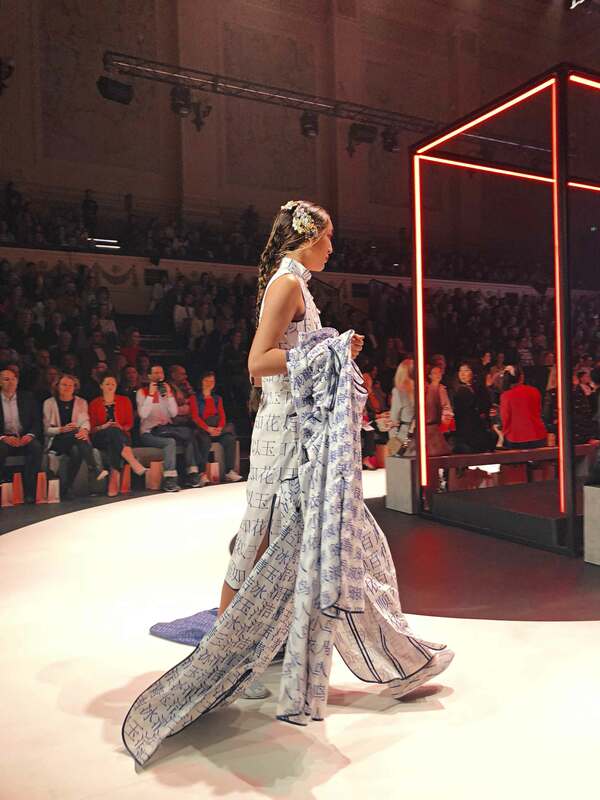 Highlights of Town Hall Runway 7 were Aje and Zambesi. 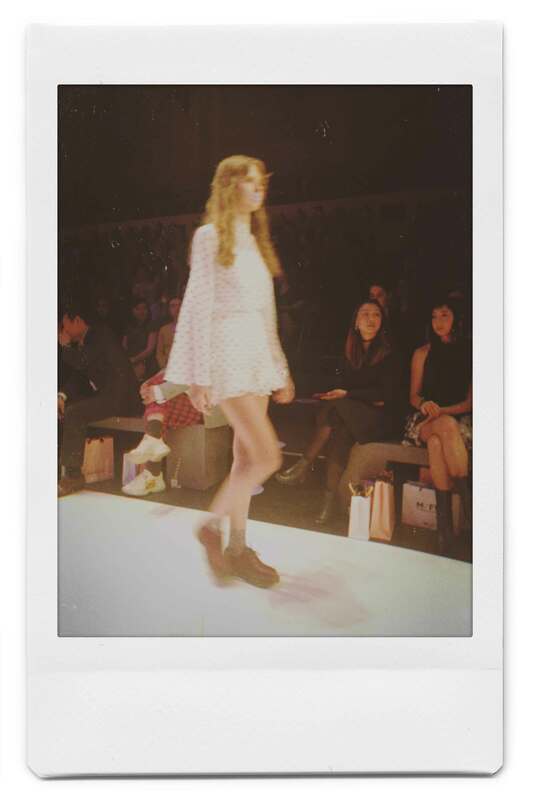 I was SUPER excited for Runway 8 as it featured some of my most-loved brands including Maje, Sandro Paris and Zadig & Voltaire! Love your pictures and reviews. Gorgeous collections. Thanks for sharing dear! 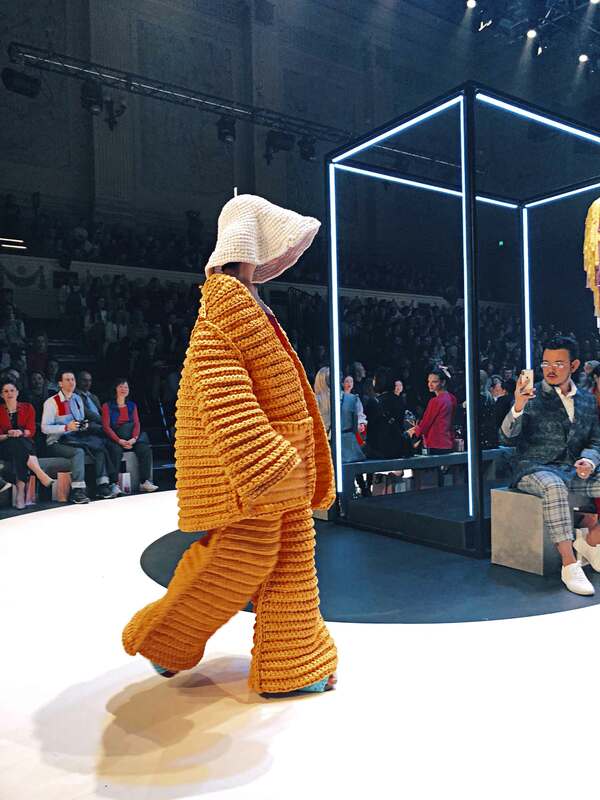 Great pictures.I really hope I get to attend fashion week some day.